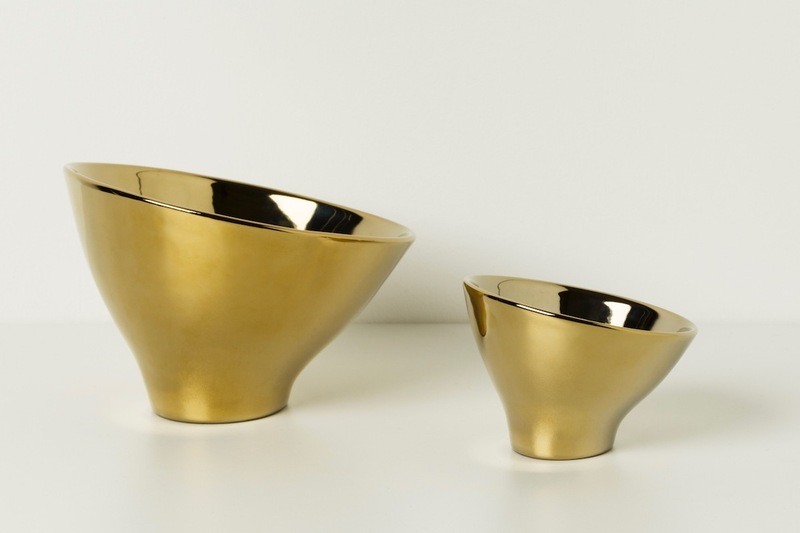 Vlamp Gold works best in late night evenings on restaurant tables or at home. 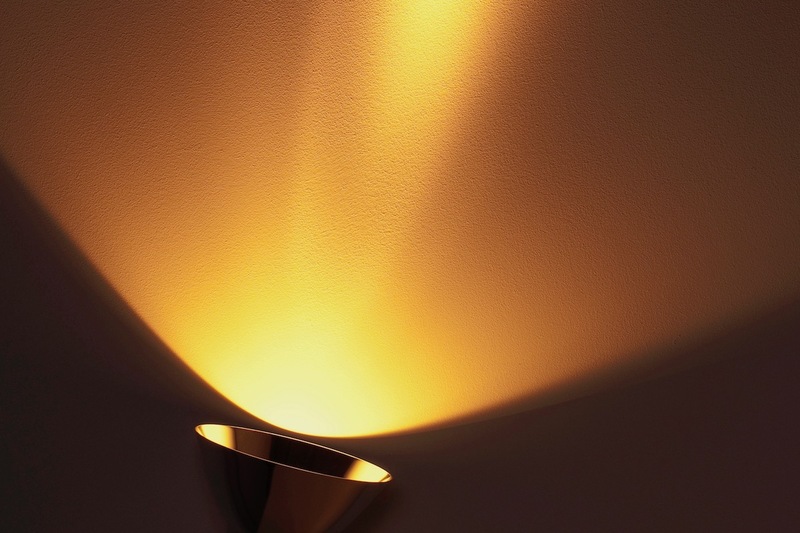 Vlamp Gold is a highly reflective ceramic lampshade. It magnifies the flame of a single tea light and projects it onto the ceiling or the wall, thereby amplifying the warm reddish light of the real candle. 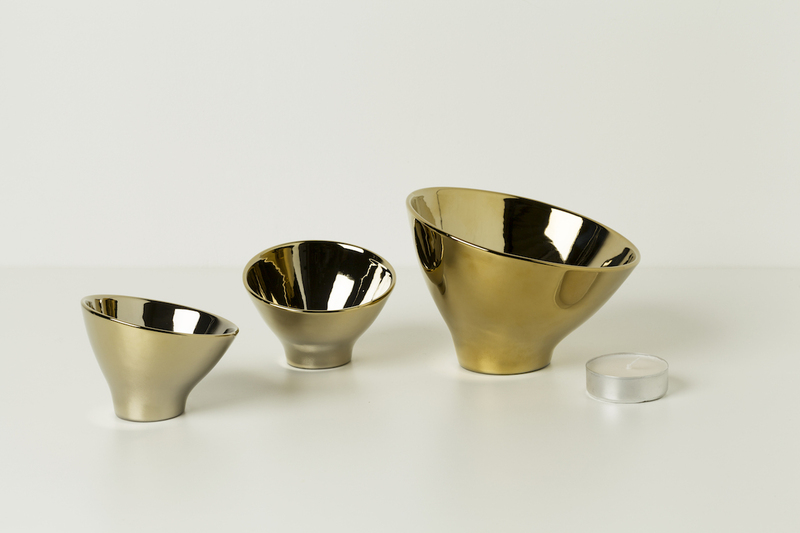 Vlamp Gold is available in two different dimensions. My design was awarded the ‘INTERIOR INNOVATION AWARD SELECTION 2015’ by the German Design Council.